Tonight, at the Emirates Stadium, Manchester United take a break from the Premier League to resume their FA Cup campaign. After reaching the 4th round, by beating the Championship side Reading, the draw was far from kind for Manchester United, giving them a difficult away tie against Arsenal. For our caretaker manager, Ole Gunnar Solksjaer, it is the chance to make it an incredible eight wins out of eight since taking over, but it will require a monumental effort to do so. Ahead of the tie, at his pre-match press conference, Solksjaer admitted that he will make changes to his starting eleven and that one of them will be the inclusion of the former Arsenal forward, Alexis Sanchez. 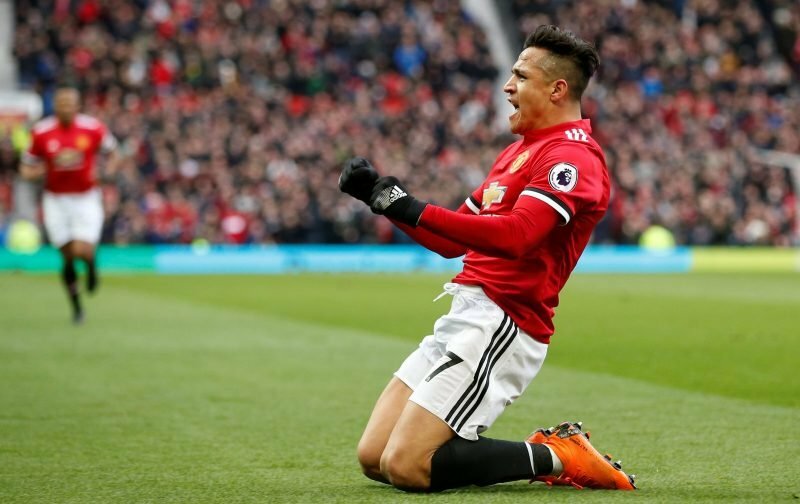 Since moving to Old Trafford, Sanchez hasn’t lived up to expectations and has struggled to reproduce the form, displayed at Arsenal, that convinced Manchester United to make him the highest paid player at the club. But, the scene is set for the former Gunner to become an instant hero by knocking out his former club, hopefully by scoring the winner. Anyone else reckon Sanchez will play a crucial part in the outcome of this game?